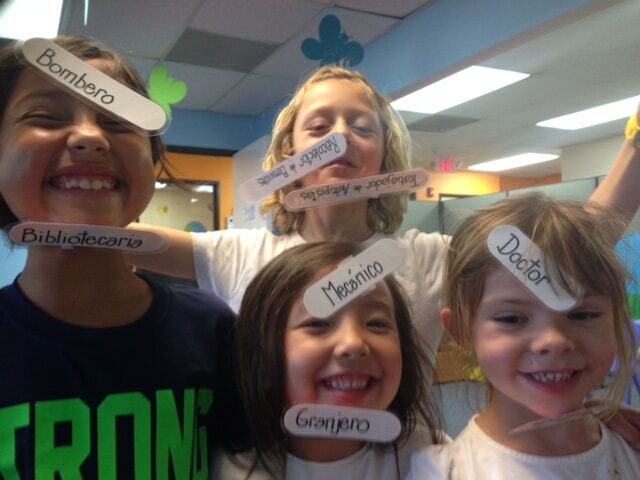 The Little Language Ambassadors Afterschool Program provides activities specifically designed and tailored with the elementary school-age child in mind. Many activities are group based to enhance and develop conversational skills and fluency. We also focus on developing excellent reading and writing skills. The program is taught by our experienced, native-Spanish speaking teachers. Sibling discount = 5% of tuition.